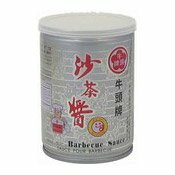 Allergy Advice: Contains Soy, Fish, Sesame. 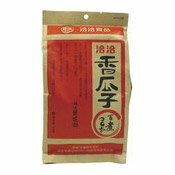 Storage Advice: Keep in a cool dry place. 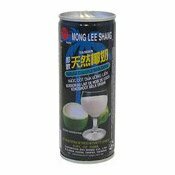 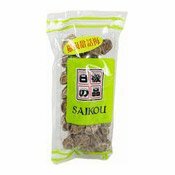 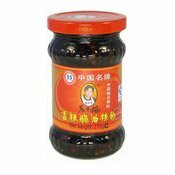 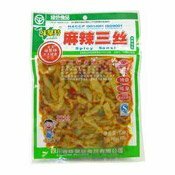 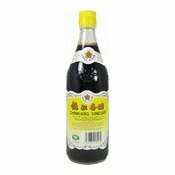 Ingredients: Soybean Oil (65%), Dried Lizard Fish (10%), Garlic (6%), Shallot (5%), Sesame (4%), Chilli Powder (3.5%), Coconut Powder (3.3%), Ginger (1.9%), Salt (0.8%), Pepper (0.5%).